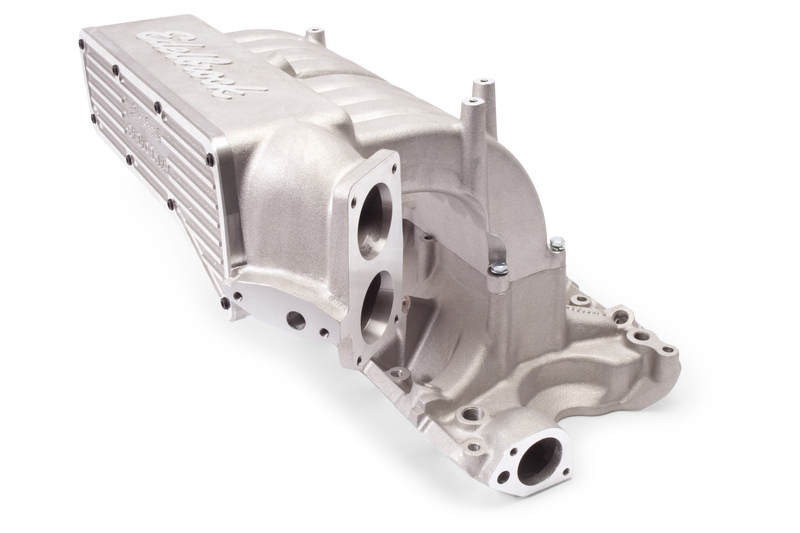 While iron engine blocks are time-tested and race-proven, aluminum is the preferred metal for many racers. It does have many advantages, but you need to be aware of its limitations. 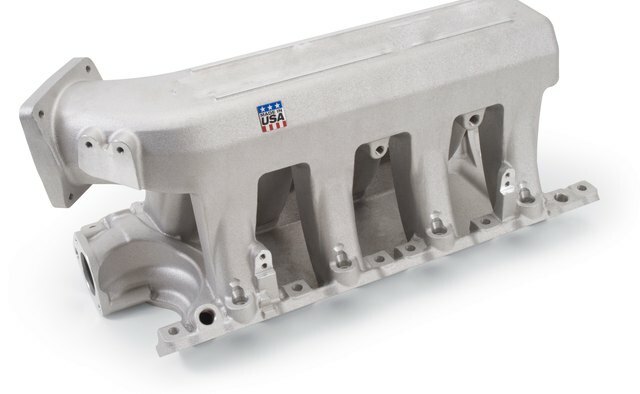 The primary argument against aluminum blocks is the cost, which can be more than triple that of a comparable iron offering. 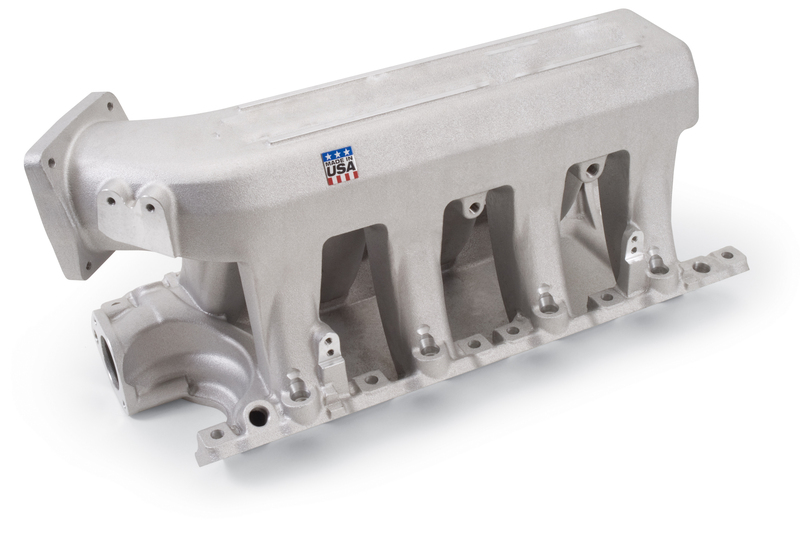 Aluminum's primary advantage is its light weight. Many blocks are half the weight of traditional iron blocks. This is especially important when you consider that every bit of that weight is over the front axle, which is a detriment to handling. 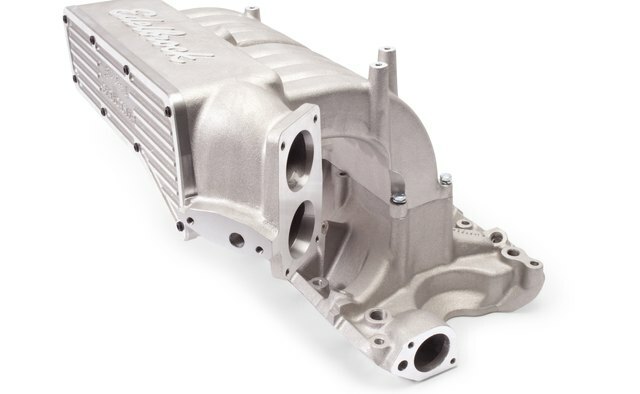 While a properly designed and prepared aluminum block can be just as strong as iron, iron is inherently stronger and more dependable in high horsepower applications. 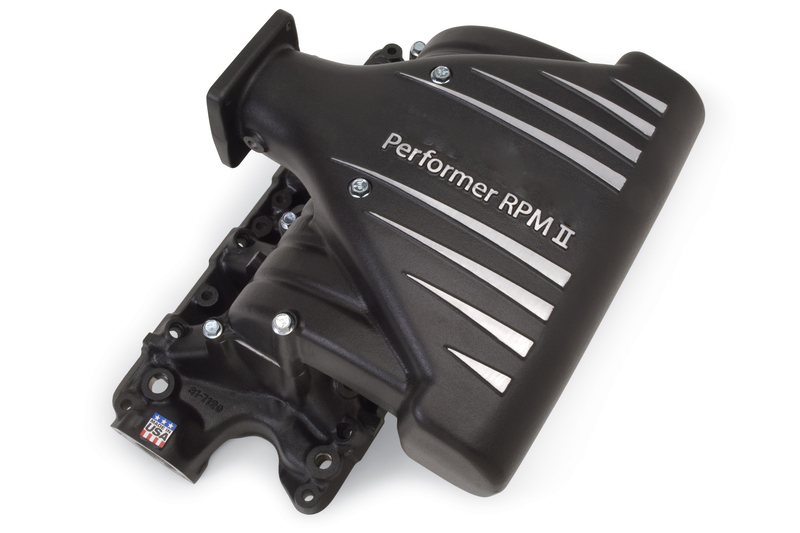 Aluminum's tendency to distort under stress can damage the cylinder bores and widen clearances, both of which are a detriment to horsepower. 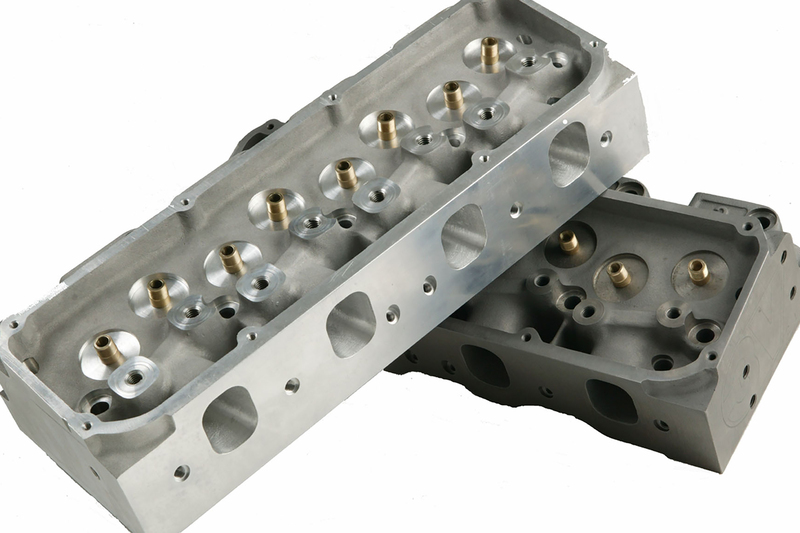 Because they expand at the same rate, aluminum blocks are less likely to experience blown head gaskets when used with aluminum heads than iron block/aluminum head combinations. Why Is Steel Used for Car Bodies? What Kind of Metals Are Cars Made From? 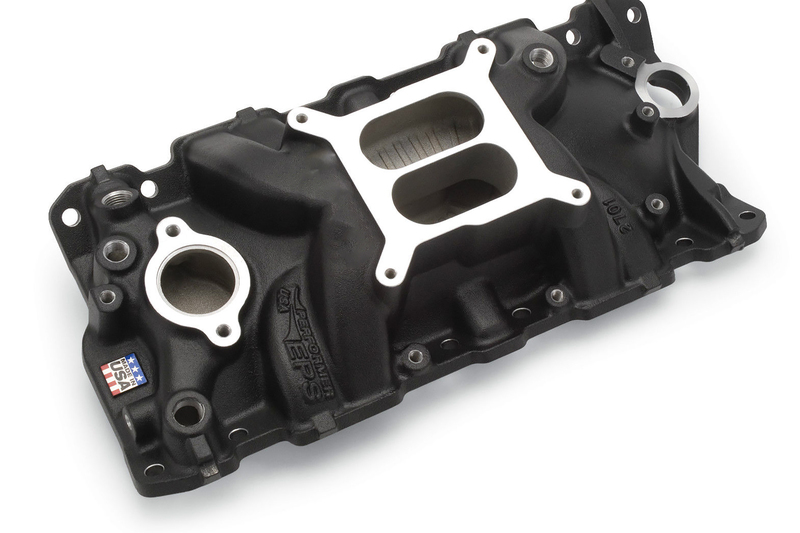 Who Invented the HEMI Engine?